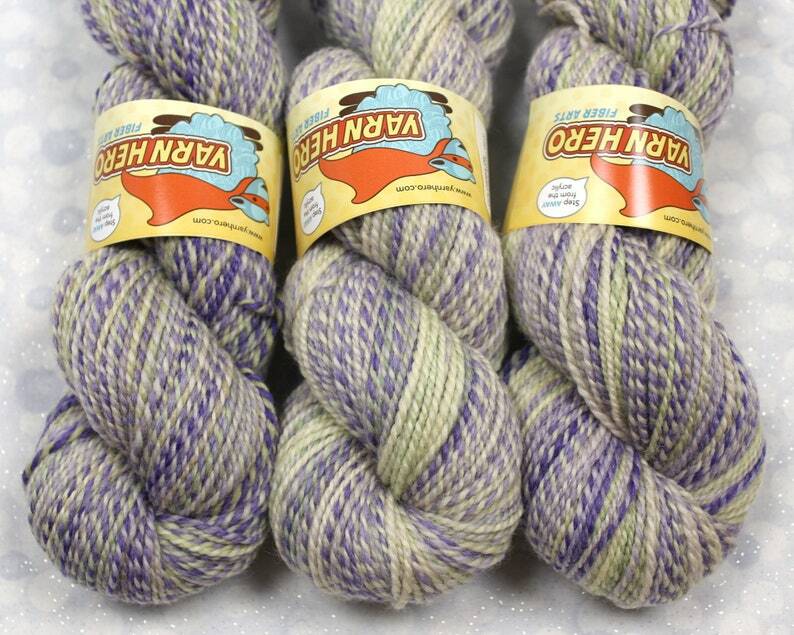 Note: if there is a particular skein in the photo you want, please make a note of it when you check out and I will see if it is still available. If you are buying more than one skein of the same colorway, I will try to choose skeins that look the closet alike. If this is not your desire, please make a note. Thank you!